Have you considered using an in-home pet sitting service? Our service will allow your pets to stay in their own environment, greatly reducing their stress while you are away. Your pets are not exposed to diseases by being in crowded conditions in a boarding kennel and when arriving home from your trip, they are waiting at home for you, so no waiting until the next morning to go pick up your furry children at a kennel. We also bring in the mail and packages, water plants, monitor your home for burst water pipes, broken windows, power outages, etc. 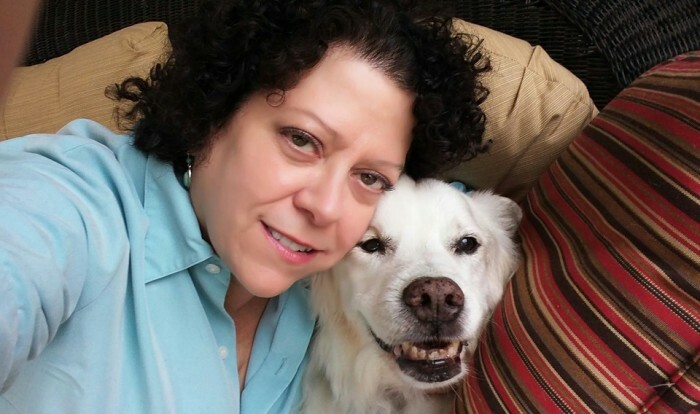 Sweet Dreams Pet sitting has been in business for fifteen years providing pet sitting and dog walking in Auburn, Bethlehem, Dacula, Grayson, Hamilton Mill, Lawrenceville, Loganville, Monroe and Winder. 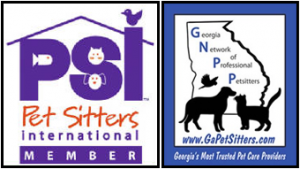 Now offering pet sitting and dog walking in Braselton, Hoschton and parts of Gainesville. 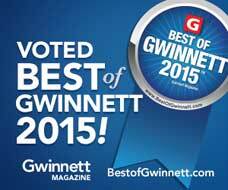 NOMINATED FOR BEST IN GWINNETT 2010, 2011, 2012, 2013,winning in 2015 and 2016. Sweet Dreams mission is to safely provide personalized service to meet the needs of each pet. The safety and comfort of each pet is our first priority. We gladly care for special needs pets. A love of animals led to the creation of Sweet Dreams Pet Sitting in 2004 offering pet sitting, dog walking, and overnight sitting. We are bonded and insured. Rest in peace, my sweet boy, Hope. Owner Cindy Flanary previously taught a pet manners class for the Gwinnett Humane Society, www.gwinnetthumane.org, as well as teaching beginning obedience classes for a local kennel club. She is also an evaluator for Therapy Dogs International, Inc. (www.tdi-dog.org). Client ratings and reviews of Sweet Dreams can be found at www.kudzu.com and on our Facebook page. Now you can review us on Angie’s List.